12- Regular Hours Resume at Northern Neck Ace Hardware & Middlesex Ace Hardware. 30- West Point Ace Hardware’s Echo One Day Sale- 7am to 6pm retail customers enjoy a 20% off MSRP discount for qualifying Echo products. Plus from 11 to 1 lunch is on us with FREE hot dogs and drinks. 6- Northern Neck Ace Hardware’s Echo One Day Sale- 7am to 6pm retail customers enjoy a 20% off MSRP discount for qualifying Echo products. Plus from 11 to 1 lunch is on us with FREE hot dogs and drinks. 13– Middlesex Ace Hardware’s Echo One Day Sale- 7am to 6pm retail customers enjoy a 20% off MSRP discount for qualifying Echo products. Plus from 11 to 1 lunch is on us with FREE hot dogs and drinks. 21– West Point Ace Hardware 2nd Annual Garden Party from 8am to 5pm enjoy 20% off select garden items and outdoor décor and 15% off all outdoor plants. And from 11 to 1 lunch is on us with FREE hot dogs and drinks. 5- ACE NATIONAL GRILL DAY (all stores) From 8am to 5pm there will be specials throughout the store, register to win a Weber Spirit Grill, Grill demos from 11 to 1, and more! 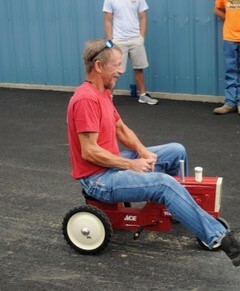 15- Registration Begins for the 2nd Annual Horn’s Great Ace Lawnmower Race. 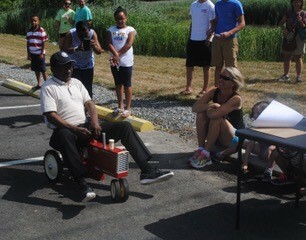 Stop by any of our three locations to register for a chance to race in this year’s Great Race! 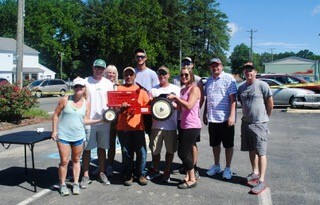 With one lucky winner taking home the grand prize… a TORO Timecutter lawnmower valued at $3600! 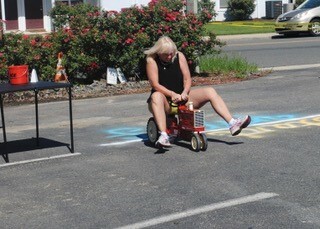 2- Northern Neck Ace Hardware’s Great Ace Lawnmower Qualifying Race. 30 lucky entries will be chosen to participate in NNK Ace’s qualifying race with the top eleven with the fastest times moving on to the finals on June 23rd. Racing starts at 9am. 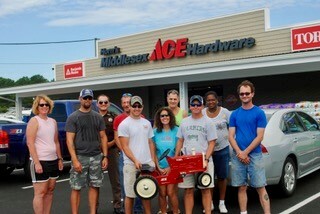 9- Middlesex Ace Hardware’s Great Ace Lawnmower Qualifying Race. 30 lucky entries will be chosen to participate in NNK Ace’s qualifying race with the top eleven with the fastest times moving on to the finals on June 23rd. Racing starts at 9am. 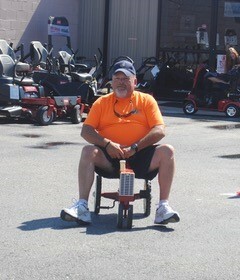 16- West Point Ace Hardware’s Great Ace Lawnmower Qualifying Race. 30 lucky entries will be chosen to participate in NNK Ace’s qualifying race with the top eleven with the fastest times moving on to the finals on June 23rd. 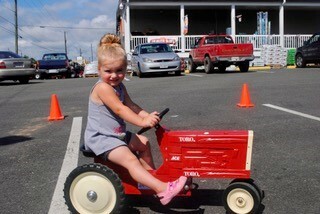 Racing starts at 9am. 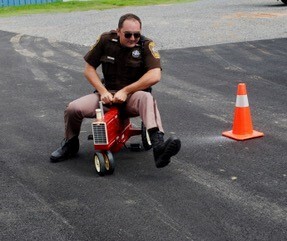 23- Horn’s Great Ace Lawnmower Race. 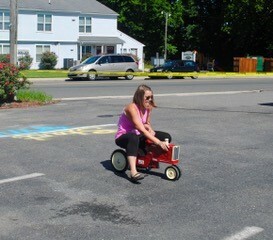 8:30a to Noon at Middlesex Ace Lawnmower Race. 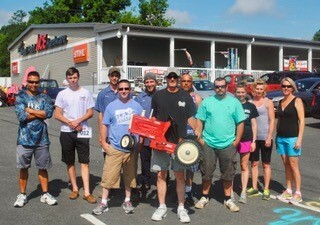 The TOP 33 contestants will meet at Middlesex Ace Hardware and race to win a TORO Timecutter Lawn Tractor valued at $3600. 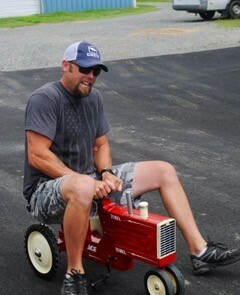 104.9 WIGO Country will be playing music, we’ll be cooking up hot dogs and serving up cold drinks. 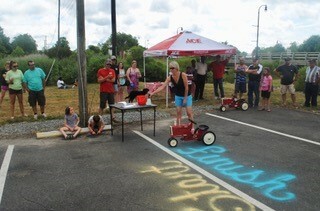 Stop by and watch the race!